· Chart of Accounts – only to familiarize yourself with the accounts that make up the backbone of your accounting data. You’ll use these in transactions. Please do not make any changes here without talking to us. · All Lists – to see what’s available here, like Classes, Recurring Transactions, and Payment Methods. · Products and Services – to start building records for the items and services you sell. If you carry inventory and have never worked with a website that helps you manage it, please let us go over these concepts with you. · Budgeting – if you plan to create a budget. 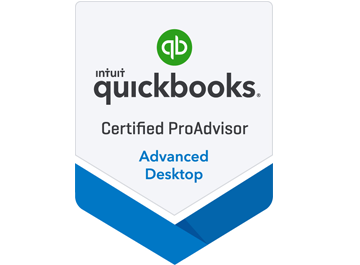 QuickBooks Online contains a tool that will accommodate this critical task. · Audit Log – if multiple people will be using QuickBooks Online. It tracks all activity by date and user.